We share with you the launch of WiConnect3. A platform especially designed for Civil Society Organizations from Latin America and the Caribbean. 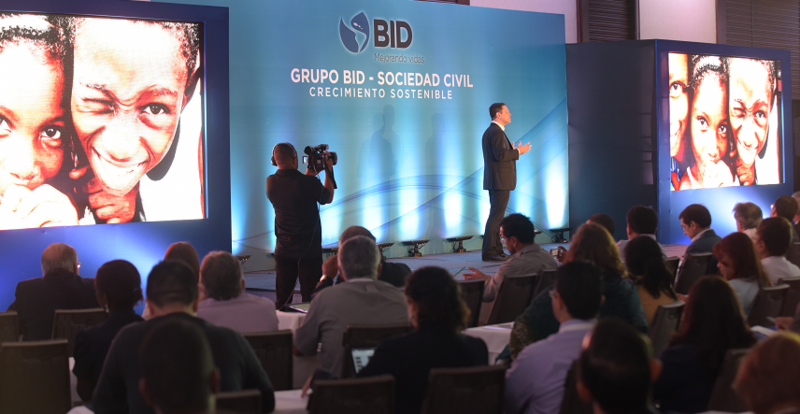 A tool created by the IDB Group in the framework of its relation to Civil Society, aiming to contribute to the development efforts of the IDB on its work with Governments, the Private Sector and Civil Society…because 3 are better than 1.